Vault of Light: Recruit a Friend phase one, complete! Recruit a Friend phase one, complete! Yesterday marked the end of my Recruit a Friend project which I spoke about in this post. Phew! I'm glad that's over! Now I'm tasked with getting them all to level 90 although I'm in no immediate rush. For the most part I leveled via questing with the odd boost from my lovely boyfriend as the instances combined with the quests inside gave a great amount of xp. Questing though Outland felt incredibly slow. So from 60-70 I stuck to mostly boosts as it could be done in around 5 instances! Northrend and Cataclysm questing seemed to be really fast. I got my Shaman from 67-83 in about two hours. Keep in mind though that I have leveled around 20 characters to level 80 without RaF so I've got most of the quests down pat. 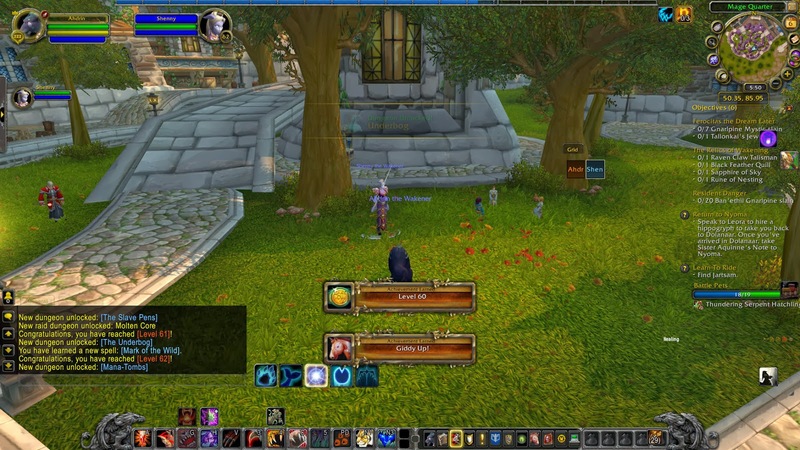 After all of the leveling came the granting levels and thankfully I had my boyfriend on hand to help out with that too, as tabbing between the two accounts would have been a nightmare! When granting levels the recipient has to click accept for each level. That could have taken me hours. 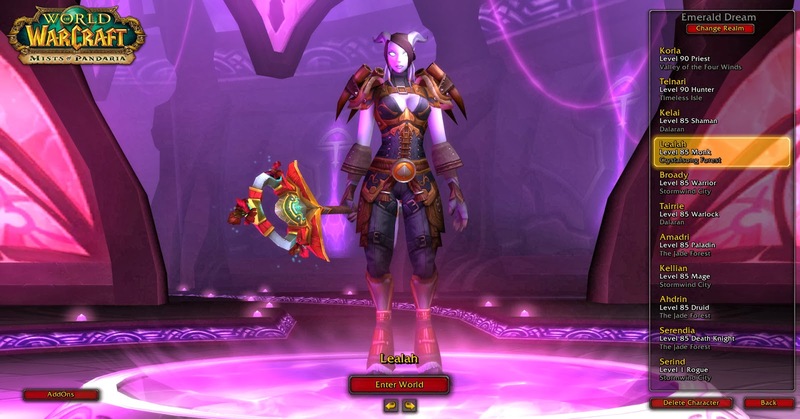 Now it's down to settling into the characters, leveling them to 90 and working on those all important transmogs! I'm currently working on my Monk as she's been sat at 85 for more than a few months and has racked up two levels of rested xp. From there I plan on switching between characters while I use up their xp. That's going to be an odd change for me. Usually when leveling a character I focus on that one and nothing else until they get to max level regardless of whether or not I have rested xp or not. I'll also be taking a bit of time out to level up some professions, I've not worked out all of them yet and I'm waiting to hear a bit more about profession cool downs coming in WoD but I know I at least want one of each profession regardless of the CD situation so I'll be working on that over the next few days. While I still have RaF active I'm going to take advantage of it to level up a Priest on another server to level 80. 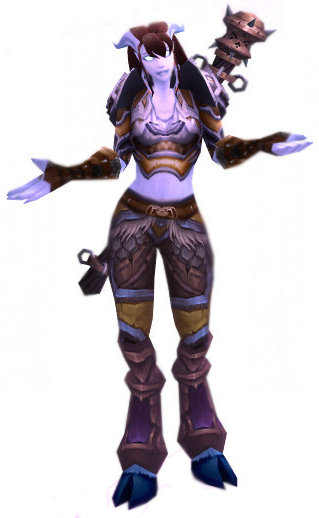 My boyfriend and I have been putting together a group to do Herald of the Titans, which requires you to kill Algalon in Ulduar at level 80 with gear that has the same ilvl obtainable from Ulduar. However being the alcoholic and completionist that I am none of my alt are below 90 or at least 85! It's going to be a busy few weeks by the looks of things!